When two people get divorced and children are involved, the next step is deciding on who will get custody of the children. Once that is decided, the non-custodial parent is required to make child support payments to the parent that does have custody. 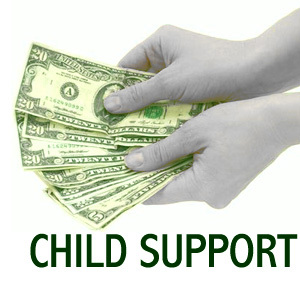 Child support payments are meant to help provide the children with all the necessities he or she will need. 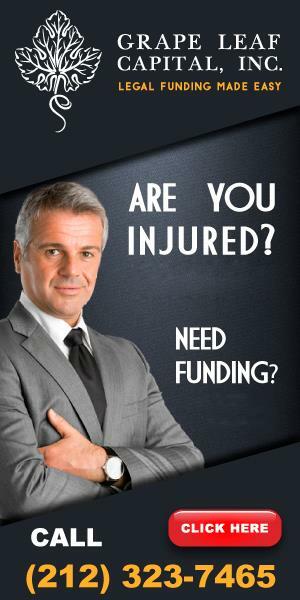 It is a tricky and complicated area of law, but our lawyers are here to assist you in your time of need. Are you currently going through a divorce and need information regarding child support? Contact our Maryland Child Support Lawyers for a Free Case Evaluation today! The amount of child support that a Maryland parent is entitled to depends on a number of different factors. The number of children involved is one major factor, along with how much money each parent makes. Our knowledgeable lawyers can help you by discussing your personal case with you and determining how much child support the custodial parent will be entitled based on all the facts. Contacting our lawyers during the divorce process is a wise decision for many reasons. For example, your spouse may refuse to give you the amount you requested and you feel you deserve a larger amount, or your spouse may refuse to pay anything at all. Even if your spouse is agreeing to the child support amount you requested, it is possible you may be entitled to more. Or, perhaps you are on the other end and your spouse is requesting far too much and you feel it is unfair, and he or she is already working with lawyers and you do not want to be at a disadvantage. Whatever the case may be, the lawyers at Goldberg, Finnegan, & Mester can fight for an outcome that ends in your favor. Have you and your family decided to bring a needy child into your loving household? Every child deserves a loving home. There are many unfortunate children across the globe waiting for the right people to come along and give them all the love and comfort that a stable family can provide. For the adoptive family, adoption is a big step to take. It is a critical decision which will positively affect them for the rest of their lives. However, there are many legal steps that need to be taken during the process. Our experienced Family Law Lawyers can help you sort out the complicated adoptions laws and assist you in adopting a child. Are you or someone you know looking to adopt a child? If so, contact one of our Maryland Adoption Lawyers for a Free Case Evaluation today! It is a sad fact that millions of children around the world are born into situations where they do not have parents willing or capable of raising them. As such, it is a moral duty of society to help find and provide these children with a stable home. Adopting serves a crucial role in society. In fact, recent surveys show that 6 in 10 Americans are personally affected by adoption. Basically, the majority of Americans either are or know someone who has been adopted, has adopted someone, or put a child up for adoption. Even as frequent as the practice takes place in the United States, the process is still rather complex. There are many factors involved in the process to adopt a child. First, an adoptive family must decide whether to adopt through a private or public agency. Once an application is made, there are several steps that must be taken before the parental rights of the birth parents are terminated and rights are transferred to the adoptive family. Our Family Law lawyers in Maryland can help facilitate this process. After all, the goal of adoption should be to provide a loving source of support for a child as quickly as possible, not to get tangled up in unnecessary legal concerns while a child isleft yearning for a family.